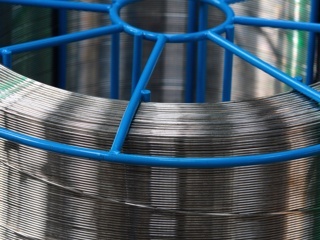 A super duplex stainless, ZERON® 100 has been designed to cope with the harshest environments. Displaying exellent resistance to stress corrosion cracking and outstanding corrosion resistance under warm seawater conditions, along with superior pitting resistance, ZERON® 100 is an alloy of choice for a wide range of applications. 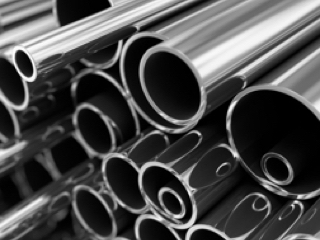 ZERON® 100 is a highly alloyed super duplex stainless steel for use in aggressive environments. 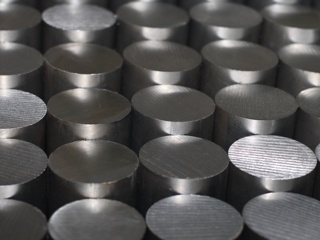 Its combination of properties makes the alloy the optimum choice in many markets. 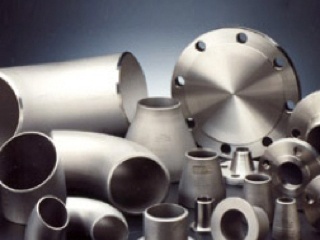 The alloy has outstanding resistance against chloride-induced stress corrosion cracking and sulphide-stress cracking in sour-gas conditions. 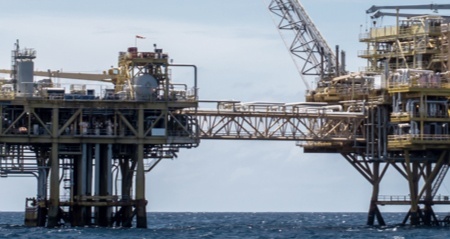 With a PREN above 40, ZERON® 100 has superior crevice corrosion resistance in seawater applications. ZERON® 100 is highly resistant to corrosion in a wide range of organic and inorganic acids. The copper content gives ZERON® 100 excellent resistance to corrosion in many non-oxidising acids including most concentrations of sulphuric acid. 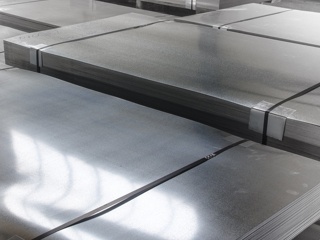 The alloy has better resistance to corrosion fatigue and erosion corrosion than any other stainless grades. One of the most notable features of ZERON® 100 is its impact strength. 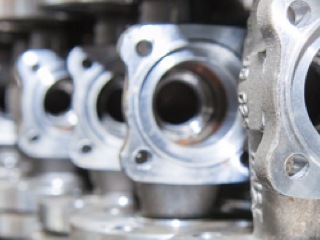 Without any true ductile brittle transition, the alloy merely shows a gradual decrease in its impact energy as temperatures lower. The impact energy is variable depending on the production and product type. Welded ZERON® 100’s impact strength is only slightly lower than the parent metal. To buy ZERON® 100 or learn more get in touch, or fill in our online quote form and we’ll get right back to you!